A humidifier is a household appliance that increases humidity (moisture) in a single room or in the entire house. There are point-of-use humidifiers, which are commonly used to humidify a single room, and whole-house or furnace humidifiers, which connect to a home’s HVAC system to provide humidity to the entire house. Medical ventilators also often include humidifiers for increased patient comfort. Excessively low humidity may occur in hot, dry desert climates, or indoors in artificially heated spaces. In winter, when cold outside air is heated indoors, the humidity may drop as low as 10-20%. 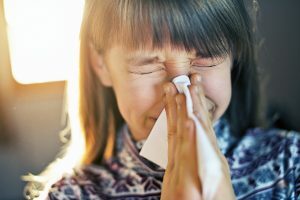 This low humidity can cause adverse health effects, by drying out mucous membranes such as the lining of the nose and throat, and can cause respiratory distress. The low humidity also can affect wooden furniture, causing shrinkage and loose joints or cracking of pieces. Books, papers, and artworks may shrink or warp and become brittle in very low humidity. In addition, static electricity may become a problem in conditions of low humidity, causing annoying static cling of textiles, and causing dust and small particles to stick stubbornly to electrically charged surfaces. In industrial environments, static electricity may cause difficulty in processing materials such as cloth, paper, or finely divided powders. Static electrical sparks can be quite hazardous, triggering explosions and fires in some industrial processes. 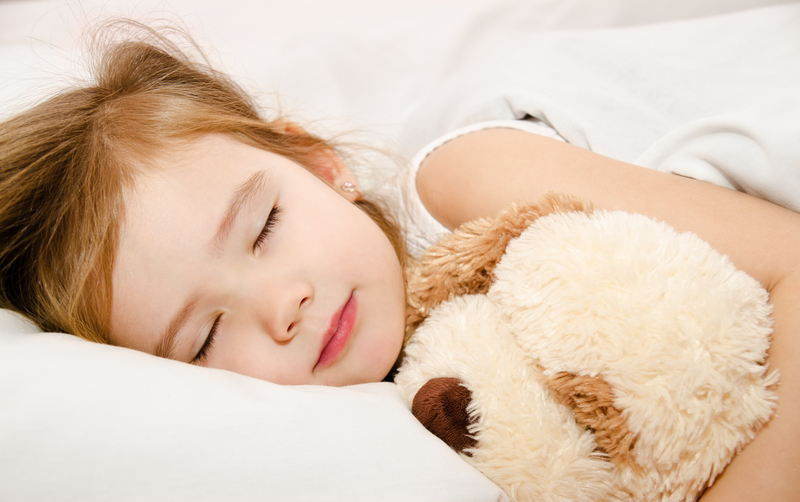 Humidifiers may be used to treat the air in a small space, a room, or an entire building. A dedicated humidifier appliance may be used, or the humidification may be performed as part of a complete HVAC system.